As alway, the Humanities Center hosts them. Please contact Devin at djd208@lehigh.edu if you have something to read. This year, Bethlehem marks the 75th anniversary of its designation as “Christmas City.” This designation was introduced in 1938 as a marketing effort by the Chamber of Commerce. On behalf of the Citizens of the City of Bethlehem, it gives me much pleasure to welcome you to our historical City, of which we are justly proud. It is our sincere wish that you will enjoy the many places of interest as designated by this guide pamphlet and that your visit will be one which you will recall with many pleasant memories. The above quote comes from a website created by the current Downtown Bethlehem Association. On this link, one can find a digital copy of the guide pamphlet mentioned in Mayor Pfeifle’s quote. In this 8-page pamphlet, readers can quickly learn a bit more about the Christmas City history, Bethlehem history, Cultural Centers [of 1938], Points of Interest [many of which remain today], facts & figures of 1938 City data, and regional information. The last bit of interest is the interpretation of the City of Bethlehem Seal; no doubt the makings for a fine trivia question. Check out this page for other fun facts. In the next two weeks, if our readers have a moment to steal away from the last week of classes or the business of life, there’s plenty of holiday atmosphere to soak in. Starting this Saturday, the Live Advent Calendar returns after a fabulous series last year. 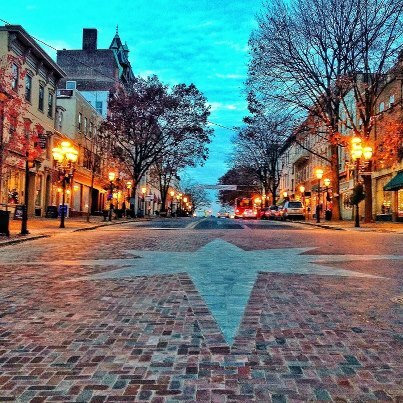 Now that the inlaid star is complete on Main street, take a quick trip over the river and through the woods… (oops, sorry – that holiday is over). If you have any questions about Bethlehem Christmas traditions, please let us know. We’ll be happy to dig up (or make up!) the answers. What the heck… we’ll start with one question for our readers. 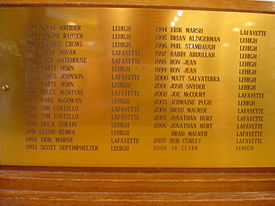 What’s so big about Lehigh / Lafayette Rivalry? Read this if you’re new to campus. Friday 8am-noon; locations throughout campus. 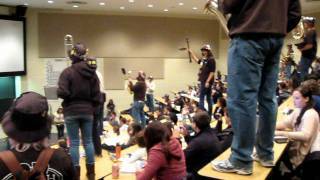 The Marching 97 will march through classrooms playing fight songs Friday, November 16 the day before the Lehigh Lafayette football game. 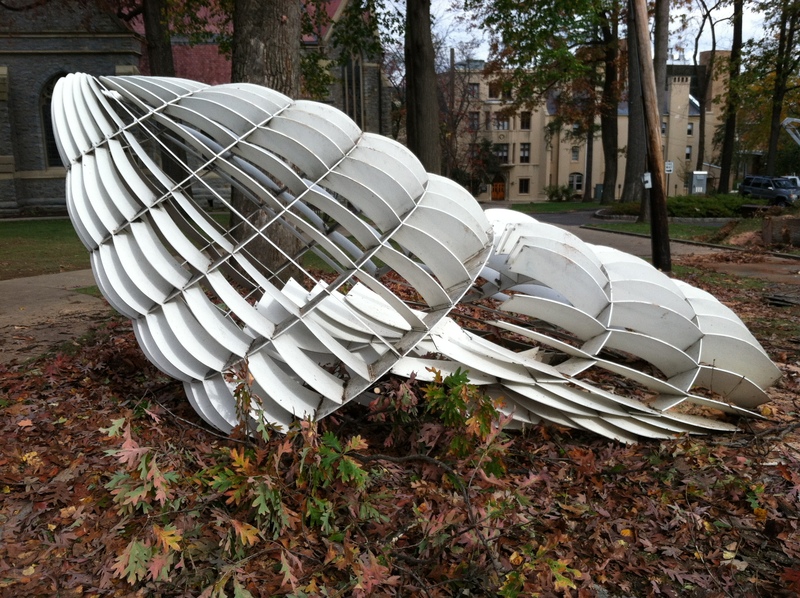 Created in 1987, The Temple came to Lehigh University’s Art Collection by a gift of Philip and Muriel Berman. 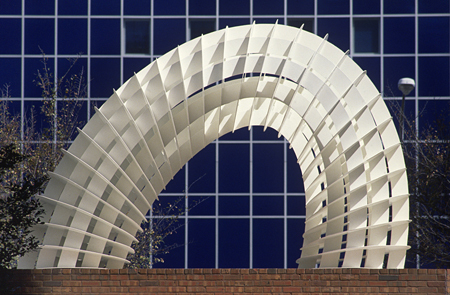 The Berman family name appears on many gifts of sculptural art on our campus. At the time of this post, we are not certain of the fate of the piece. However, we feel it important to share some information about the artist that created it. Born in 1945, Ms. Unger was raised in New Jersey and received an undergraduate degree from Mt. Holyoke College in 1967 and an M.F.A. from Columbia University in 1975. She had numerous solo exhibitions, at the Sculpture Center in New York City, the New Jersey State Museum, the Klarfeld Perry and Trans Hudson Galleries, both in New York City, and a posthumous, 15-year retrospective at the McDonough Museum of Art in Youngstown, Ohio, in 2000. The first solo exhibition of Ms. Unger’s work in over ten years took place at the Maxwell Davidson Gallery in New York City in 2011. She received a Guggenheim Fellowship in 1992, was the recipient of Pollock- Krasner Foundation grants in 1989 and 1995, and was a resident fellow at Yaddo in 1980 and 1994. Ms. Unger’s works have been reviewed in The New York Times, Sculpture Magazine, Art in America, and The Village Voice, among many other publications. 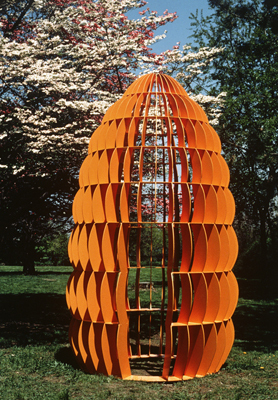 Ms. Unger’s works are included in numerous private and public collections, including the Hirshhorn Museum and Sculpture Garden, the Brooklyn Museum of Art, the Philadelphia Museum of Art, the Albright-Knox Art Gallery, and the High Museum of Art. There are many buildings in Lehigh University, but one magnificent building that stands out greatly to many students is the beautiful McClintic-Marshall House, also known as M&M. 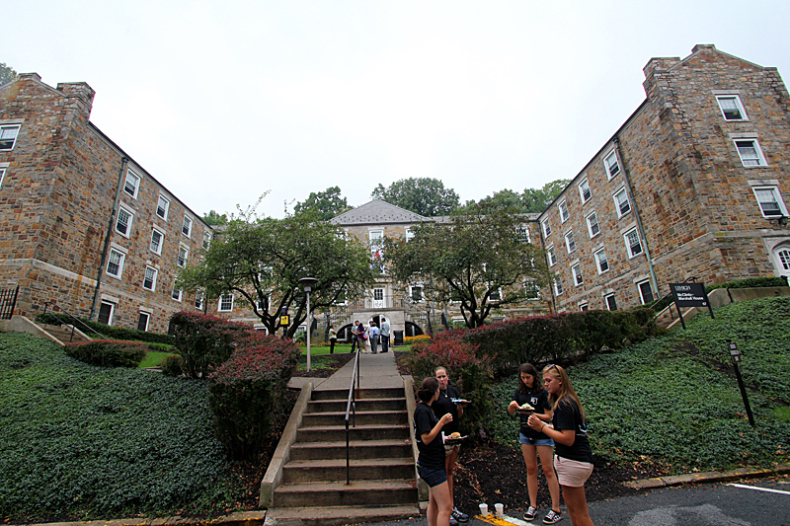 This freshman dormitory was built in 1957 and is located on the university’s South Bethlehem campus. The location of M&M is extremely convenient for the first year students as the dining halls, the health center and even classes are not too far away. It is basically in the middle of all the madness! McClintic-Marshall House was named after two civil engineers, Howard McClintic and Charles Marshall who both graduated from Lehigh University in 1888. These two men co-founded the Mclintic-Marshall Construction Company in 1900, and thirty years later their company became the world’s largest independent steel manufacturing firm. 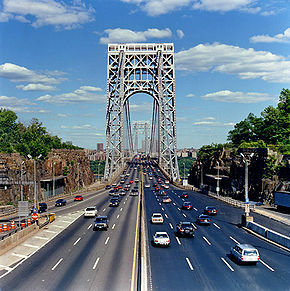 The accomplishments of these two men are memorialized by structures far greater than Lehigh M&M house: the Golden Gate Bridge, the locks of the Panama Canal, the Empire State Building, the George Washington Bridge and the Waldorf Astoria. Of course, we have to give you a little history on the people who brought the McClintic-Marshall House to life. Charles Marshall graduated from Lehigh in 1888 with a degree in civil engineering. While at Lehigh, he was not involved in extra-curricular activities. However, he did become one of the founding members of the Lehigh chapter of the fraternity, Sigma Nu. He was also involved in the engineering honors society, Tau Beta Pi. Unlike Marshall, McClintic was involved in athletics on campus such as baseball, tennis and track. He was at one time the vice president of his class. Like Marshall, he was also one of the nine founding members of the Lehigh chapter of the Sigma Nu fraternity. 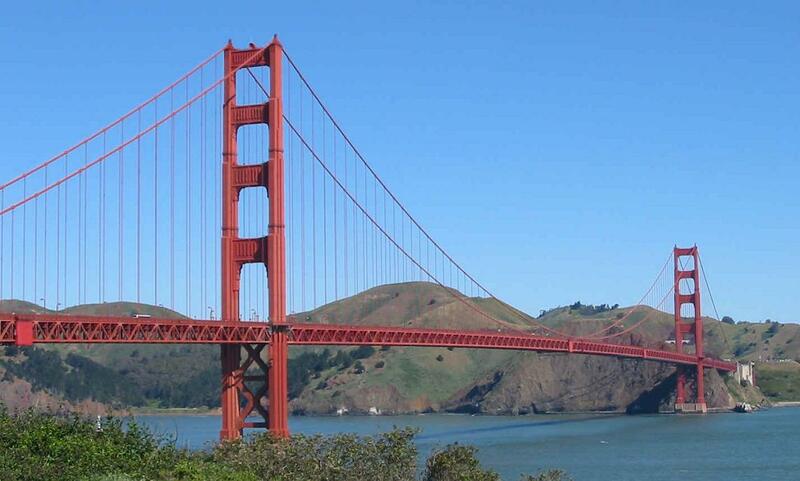 McClintic was a top scholar and was very interested in bridge construction. He maintained ties with Lehigh University, as he became the Secretary and Treasurer of the Pittsburgh branch of the Alumni Association, after graduation. It did not take long before these two collaborated and eventually created the McClintic-Marshall Company in Pottstown, Pennsylvania. 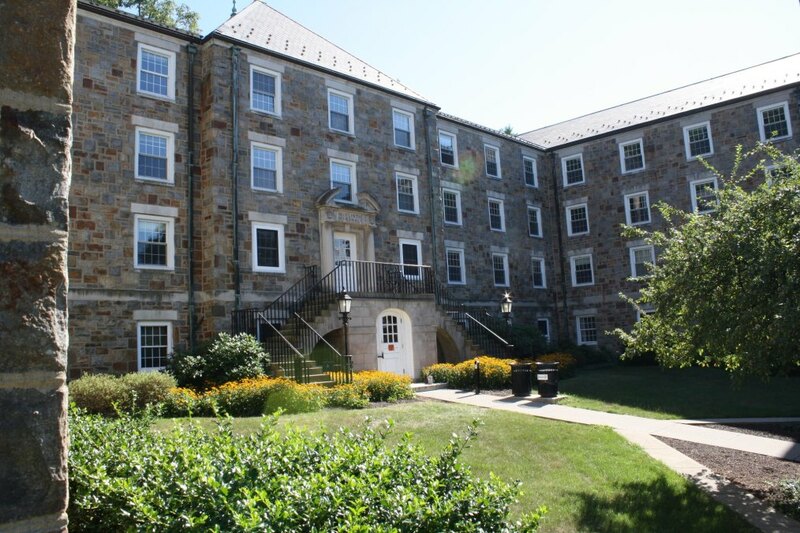 The McClintic-Marshall House, also known as M&M, is a freshman dormitory that houses 280 first year students. It consists of four floors, three of which are dorm rooms. It is an H-shaped building, coed by section and each floor has a study/television common lounge. M&M is one of the largest first-year halls and is known each year for creating a friendly and close knit atmosphere. Every year, the students, Gryphons and directors create what is known on campus as the “M&M bond.” The floor lounges help provide a gathering area for all of the residents on the floors. Although there are friendly competitions between each floor, that is part of what makes M&M a great, fun environment to be a part of.